01Stand with your heels flush against a flat vertical wall. 02Slide a ruler under each foot and measure the distance from the wall to the tip of the longest toe. 03Take the longer of the two measurements. 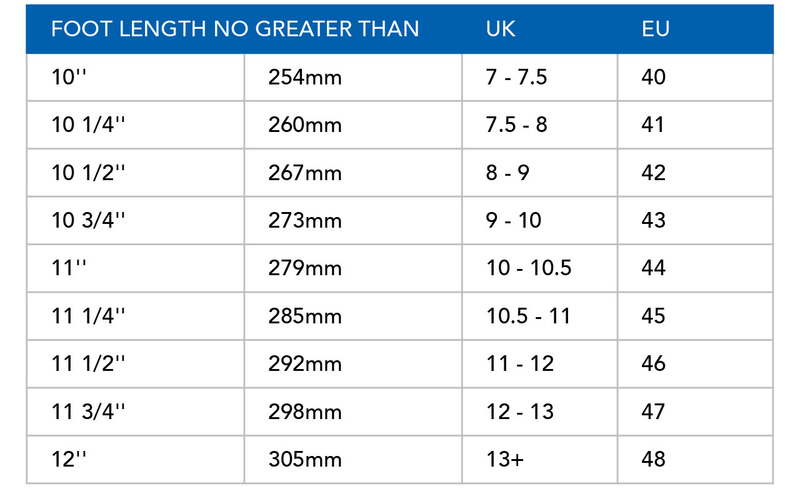 04If the foot length varies by more than 0.42cm it will be difficult to get a precise fit for both feet. 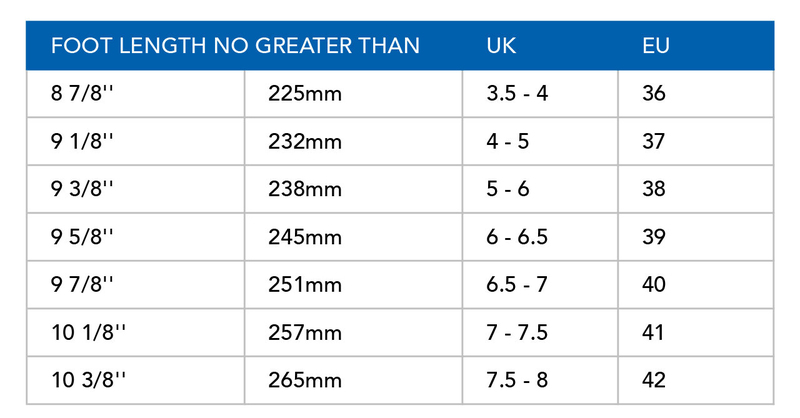 05If the second toe is more than 0.42cm longer than your big toe it may be difficult to get a precise fit. Want to wear toe socks with your Vibrams? Make sure to add 1 size to allow room for toe socks! 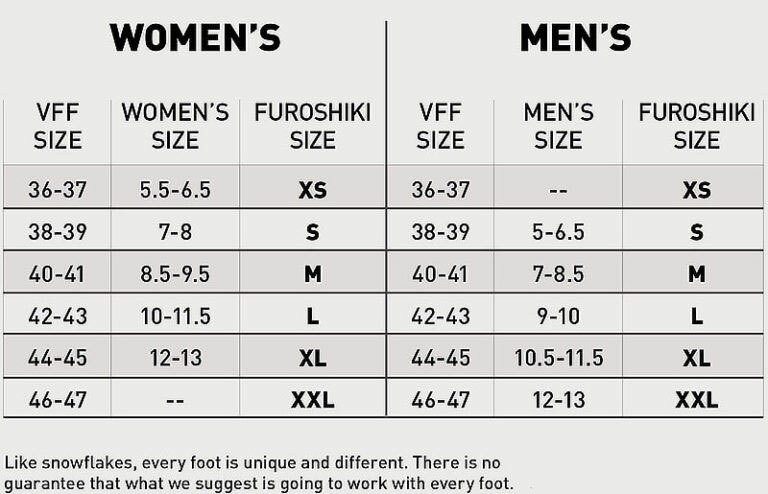 We have recommended many male consumers to try on a female size FiveFingers and have had great success. The only difference between a male and female FiveFingers is that, male "lasts" are slightly wider and longer than the female models. If your foot is smaller than the smallest male size, certainly try a female size - you may have much better luck! 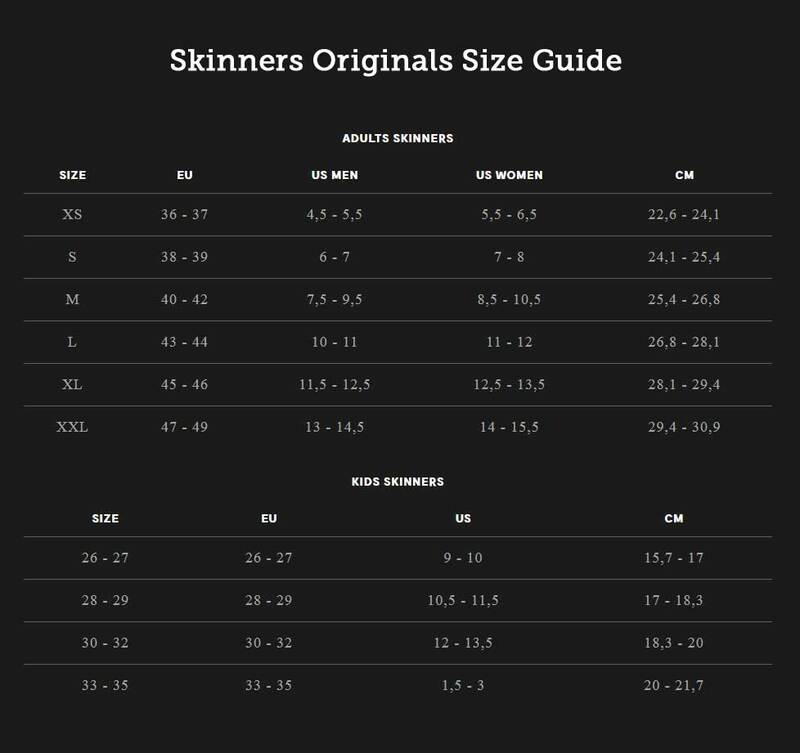 Alternately, if you are a woman and your foot is bigger than the largest female size, we encourage you to try one of our Men’s models.